Aurora Borealis is my passion. I am addicted to it. Every time there is opportunity, I am out there in the cold, taking pictures of the magical Lady aurora. I have been hunting aurora since 2012. I sucked at it first but now I know everything about the aurora. You too can join my hunt for aurora. 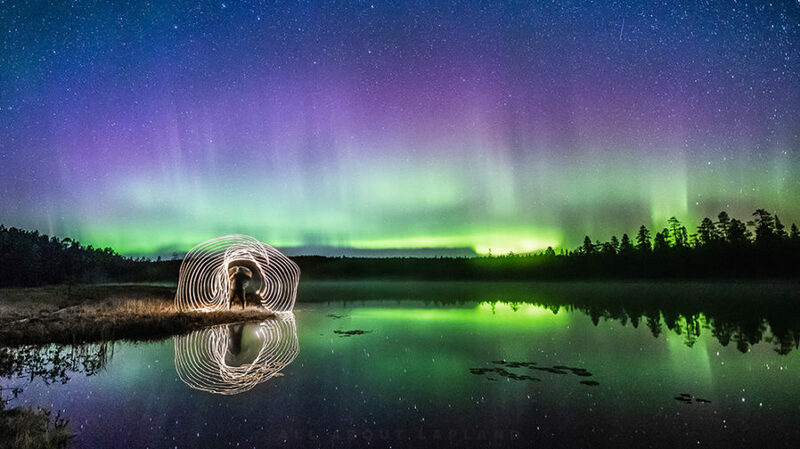 By going out with a professional aurora addict, you will have much better chances to see the northern lights! 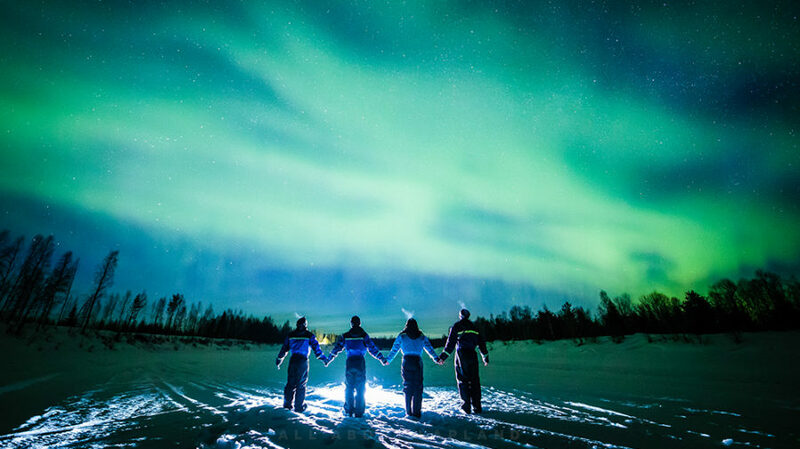 The tour departs by car from Rovaniemi around 19.00–20.00 and lasts 5 hour or longer. The groups are small, up to 8 people. 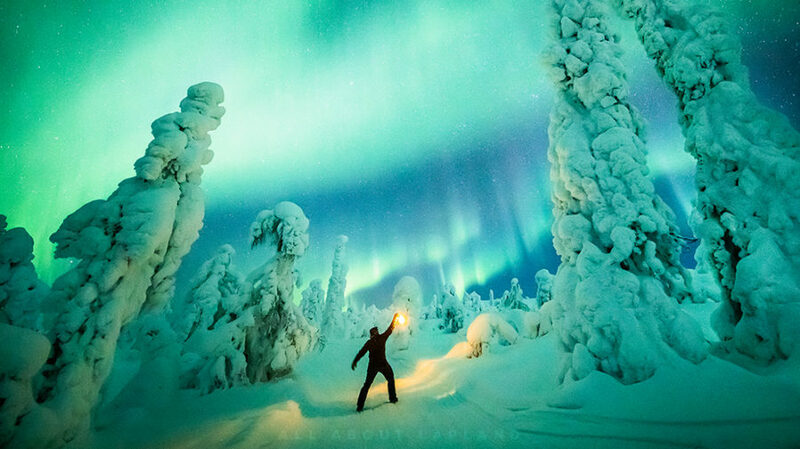 We only go out if there is a good opportunity to see the northern lights. If the sky is clear, it all goes easy and smoothly. 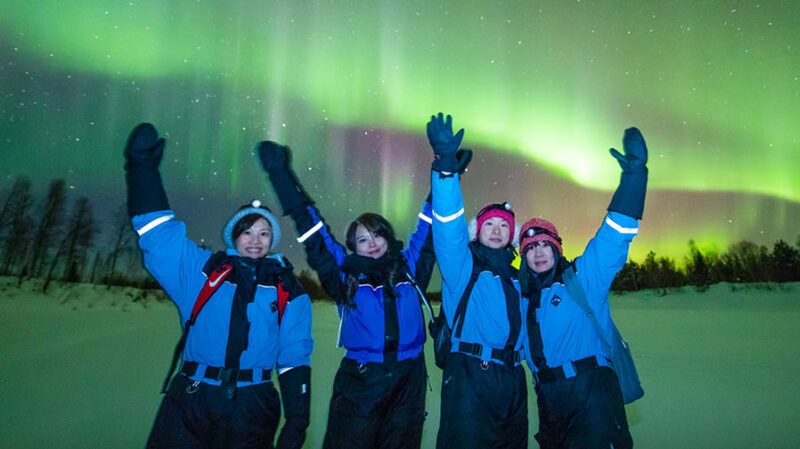 We stop at a fireplace, enjoy food and drinks, and take beautiful aurora pictures and videos. When it is cloudy, it often takes a lot of effort to find clear skies. Usually, we are successful. We enjoy a picnic on–the–go then. Sometimes, the weather is so bad that it does not make much sense to go on a tour. We all better stay home then. 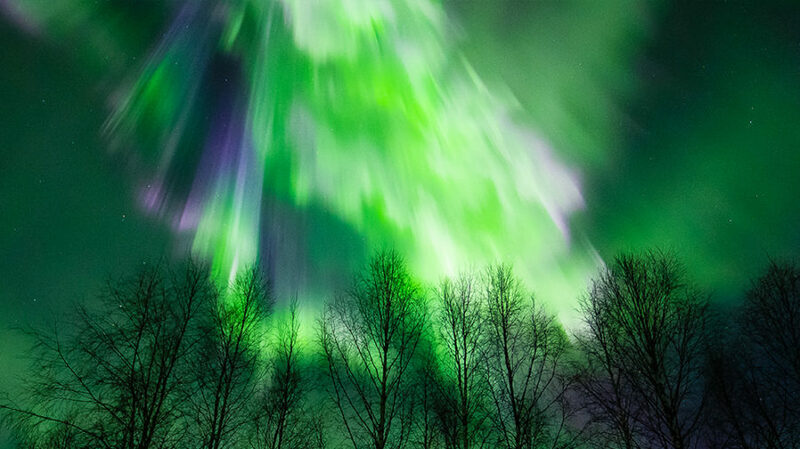 The weather and aurora forecast only work a few days in advance. Often, they are not very reliable. That’s why the decision about the tour is made only a few days or sometimes hours before departure. I do not make advance payments or bookings, but I do keep a list of people who are interested in a tour. If you want to join, please contact me right away! My list is filling up quickly.